Junk King, does the junk removal that your County or Municipal garbage collector won't do. You simply point out the items to be removed, sit back, relax and we do the work for you! We can remove anything and everything: garage cleanouts, appliances, e-waste, yard debris, office cleanouts, and construction debris; except hazardous waste. We are a green company, and recycle or donate more than 60% of what we collect. At 18 cubic yards, our trucks are 20% larger than our largest competitor and our prices are lower. This means you get more value for your junk removal dollar. 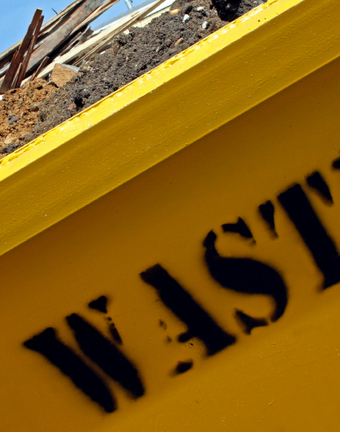 Our price includes all labor, license, and disposal fees. A free estimate is provided before work begins, and we guarantee to beat any written estimate. You'll like our friendly, uniformed employees. We promote excellence and willingness to go the extra mile. We want a lasting relationship with our customer by exceeding their expectations and building trust through excellent performance at the best price.